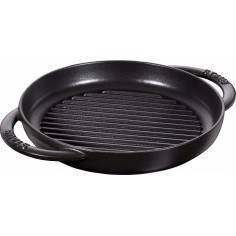 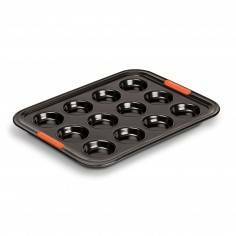 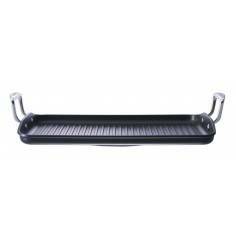 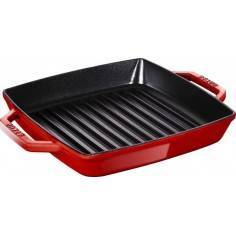 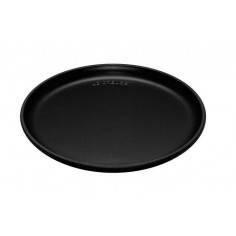 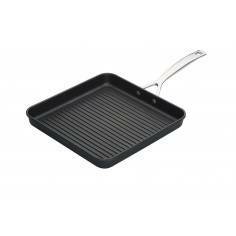 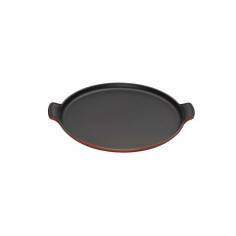 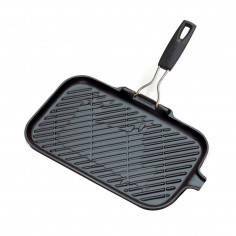 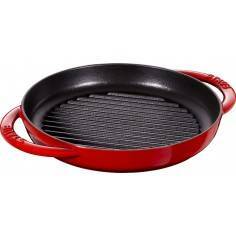 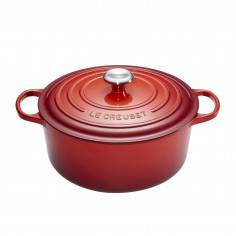 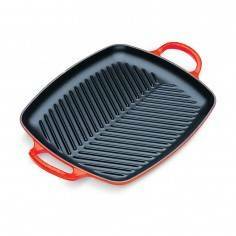 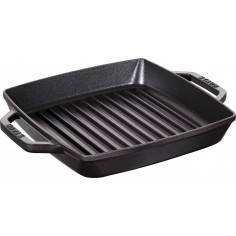 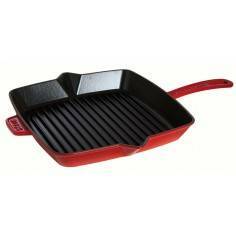 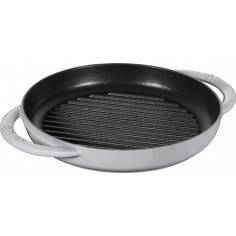 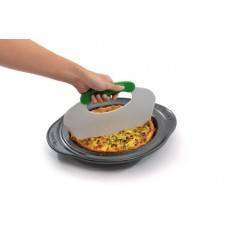 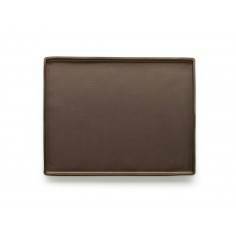 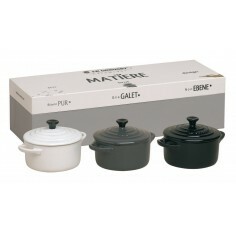 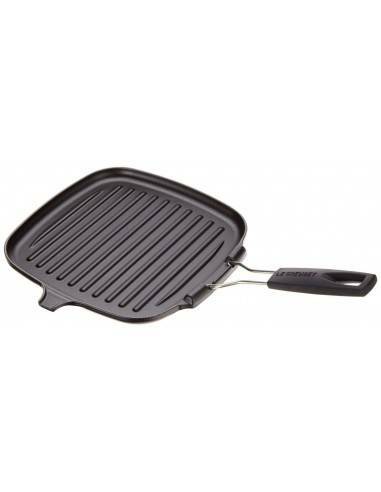 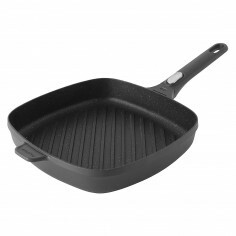 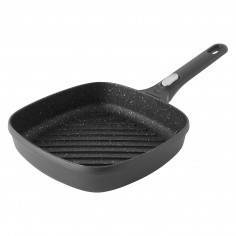 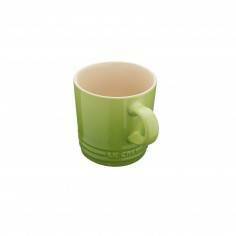 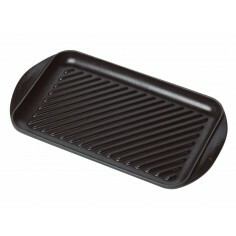 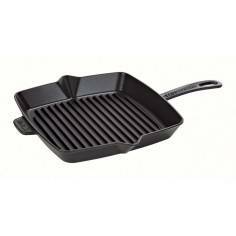 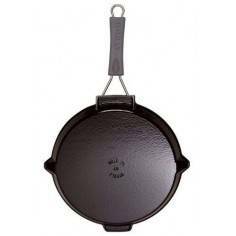 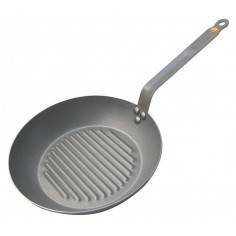 Le Creuset Grill Pan Square 24cm. 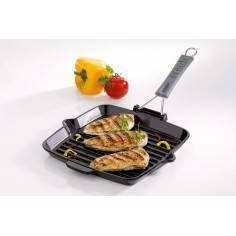 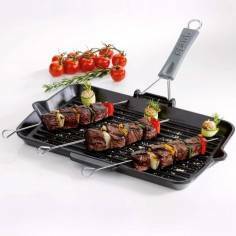 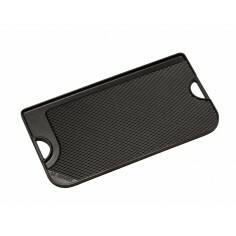 Excellent for lower fat cooking, the Cast Iron Rectangular Grills recreates the delicious flavour of seared meat and fish at home. 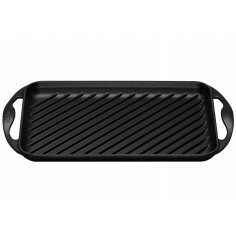 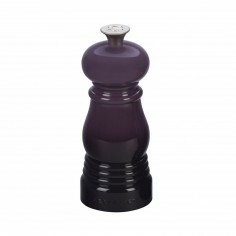 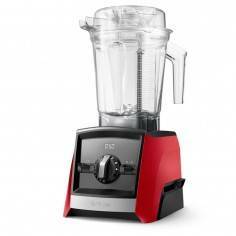 The satin black enamelled interior is robust and durable to withstand higher surface temperatures, whilst the grooves re-create professional seared lines and flavour. 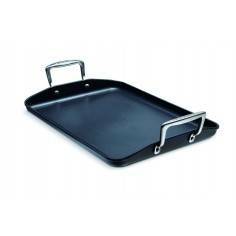 Our satin black enamel has excellent easy food release properties, which are enhanced once a natural surface patina develops. 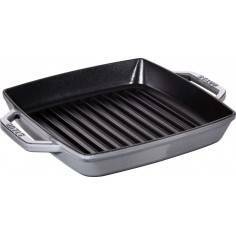 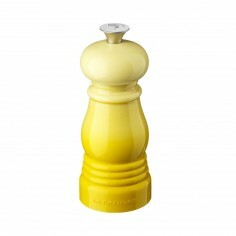 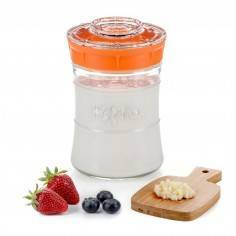 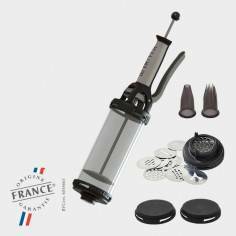 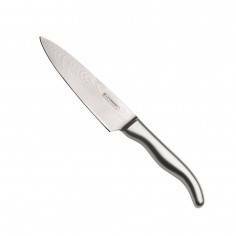 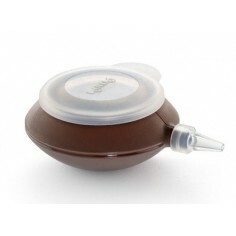 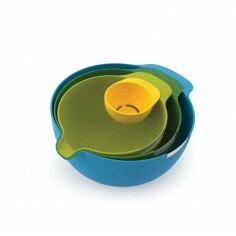 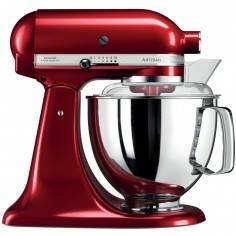 Whilst it is not a non-stick surface, once the patina covers the cooking surface the release of foods improves such that little, or no, fats or oils are required for healthier cooking.